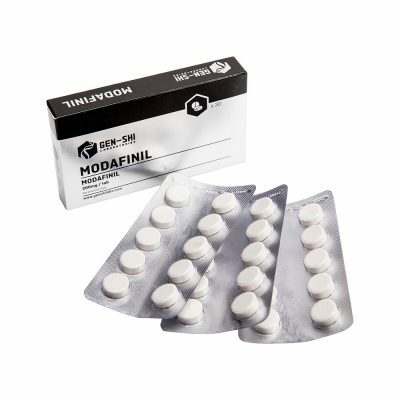 Used to improve wakefulness in adults, modafinil is one of the best products on the market to take as a means of enhancing general alertness and energy levels during periods where energy may perhaps be low. This product is useful for making aesthetically charged cycles easier as well as general day to day activities. Some great manufacturers include Cephalon and Cipla, and popular brand names include Modafinil and Provigil.